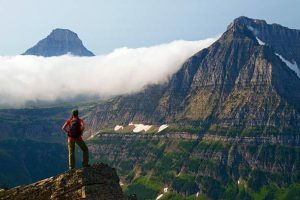 Come enjoy the best activities in Glacier National Park while staying at a luxurious bed and breakfast. 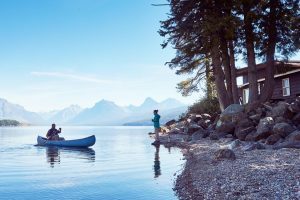 Enjoy hiking, white water rafting, kayaking activities that are endless rather than endlessly looking for a high-end bed and breakfast near Glacier National Park. 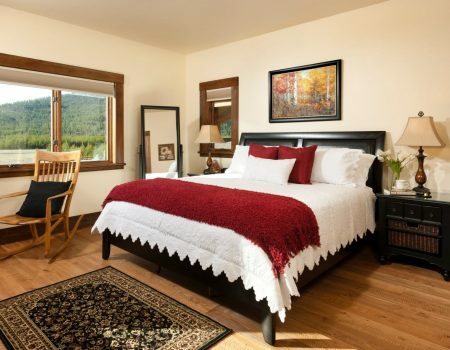 Perfect lodging accommodations located near Glacier National Park with a private airport for those who are looking to pilot their own plane and are looking for lodging near Glacier National Park. A Superb lodging experience that can accommodate the most discerning traveler. Offering comfort rustic elegance, delicious food and lots of pampering. This is a luxurious lodging experience near Glacier National Park for those looking to go on an adventure during the day but sleep in comfort at night. Come stay at the best bed and breakfast in Montana and fall in love with the unforgettable experience of staying at Cabin Creek Landing Bed & Breakfast. Our bed & breakfast is located near Glacier National Park and is an easy drive to Kalispell. If you’re looking for a luxurious bed and breakfast then you’ve found the right one. We’re 55.7 miles to Glacier National Park and only 25.9 miles from the Glacier International Airport. Even though we have our own private air strip here Cabin Creek Landing for aviation enthusiast. 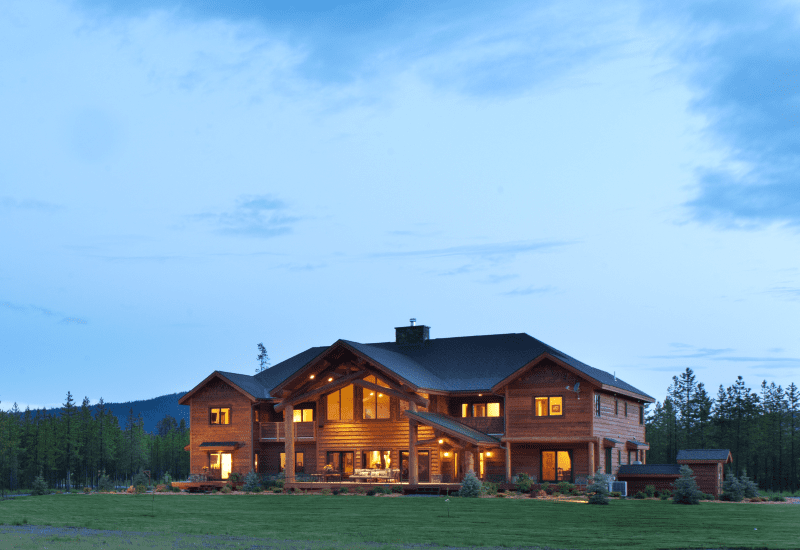 It is unique that it is on a private airport as well as located just of Highway 2 about 20 miles from Kalispell which makes it easily accessible by car or aircraft. Pilots can fly their planes directly in front of the property and tie-down. The paved runway is 3,400 feet long at 4,000 feet msl. It offers pilot controlled lighting. 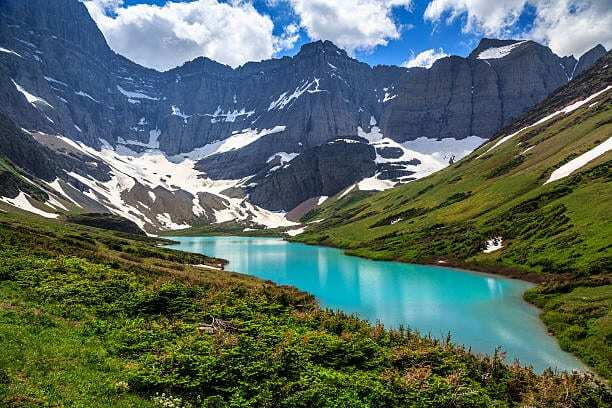 Glacier National Park is known for being one of the most beautiful parks in the world. 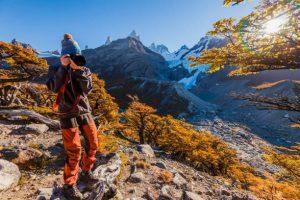 Whether driving or hiking through the Park, you will experience a vast array of scenic wonders that are sure to ignite the nature lover in you. Cabin Creek Landing is a luxury bed and Breakfast that offers lodging and accommodations near Glacier National Park, and it is ideally situated for those who want to see the breathtaking beauty of Glacier, while at the same time experience authentic, rustic, opulence at its finest. 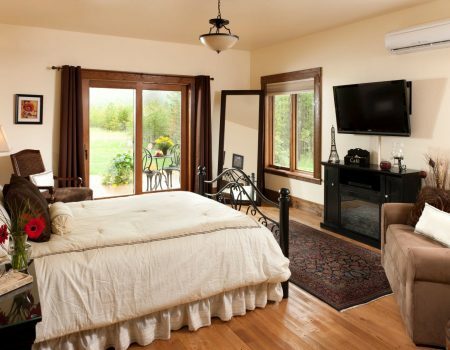 Cabin Creek Landing Bed and Breakfast, nestled in the middle of scenic mountains, offers solitude and beauty. 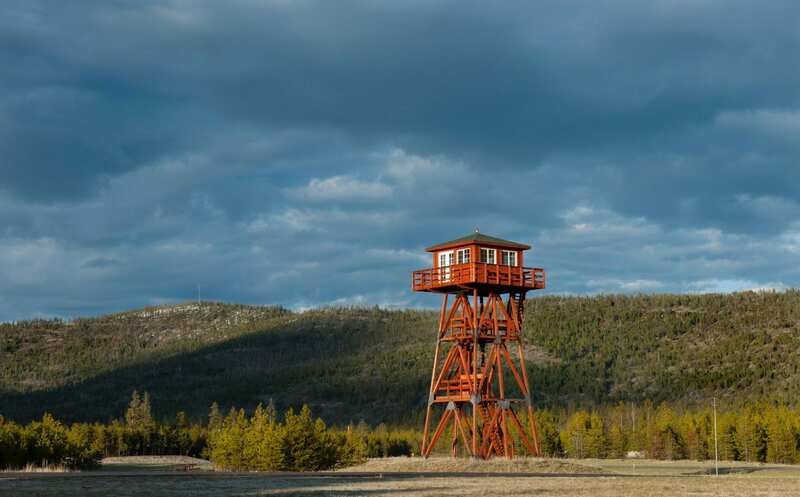 It is uniquely located on a private airstrip, where guests can fly in and land right in front of their deluxe accommodations. The grounds include over 7 acres and are surrounded by miles of national forest. 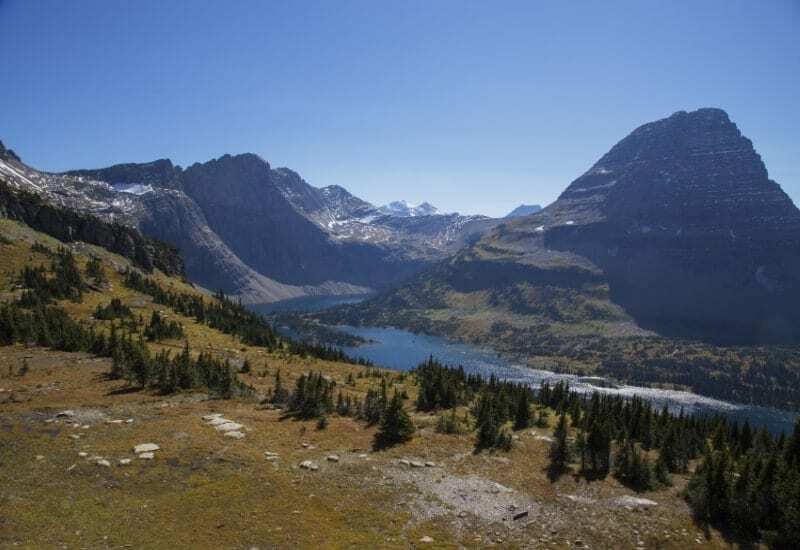 Cabin Creek Landing is conveniently located off Highway 2; the same road that borders Glacier Park. 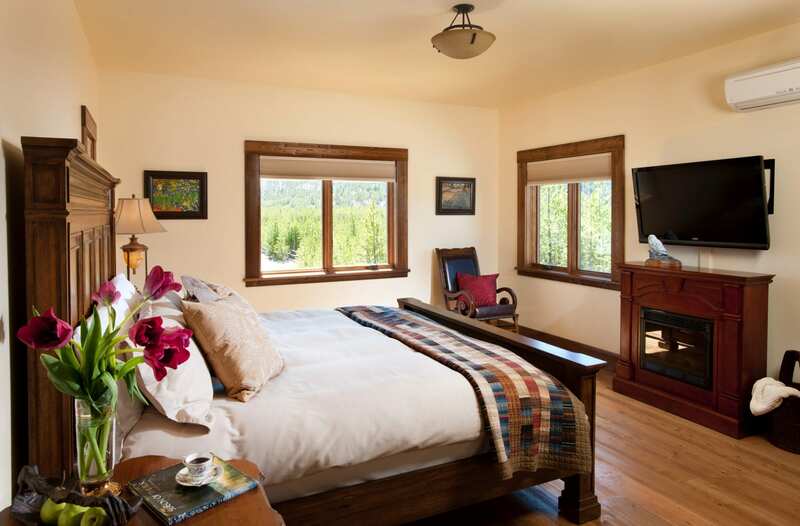 Our B & B is a very well accommodated bed and breakfast with a fitness center, WIFI, toiletries, business center, remarkable fireplace, and much much more. 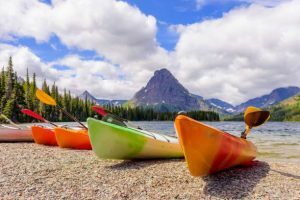 Everyone who’s planning of visiting the Glacier Park Area of Montana and is looking for elegant and comfortable accommodations near Glacier National Park should give us a call and reserver right away. We provide free high-speed internet to all of our guests for work or just to share the wonderful experience they’re having at our bed and breakfast. Our fitness center is available for all of our guests to maintain their daily regimen. Combining our fitness center with the marvelous walking and jogging paths in the area you’ll have eveything you need to get your day started. Shared room available for those that need space to open up their laptop and get work done. Printer and such utilities are available for our guests needs. 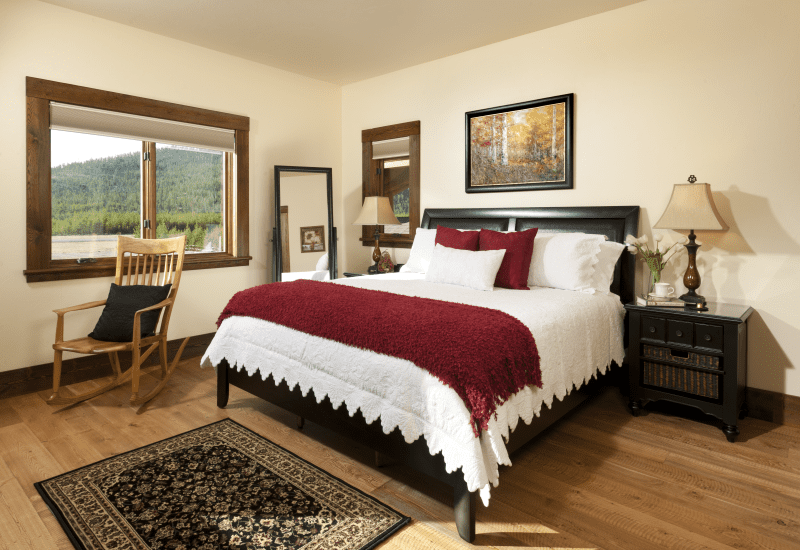 Luxurious Cabin Creek Landing Bed and Breakfast is a rare find. 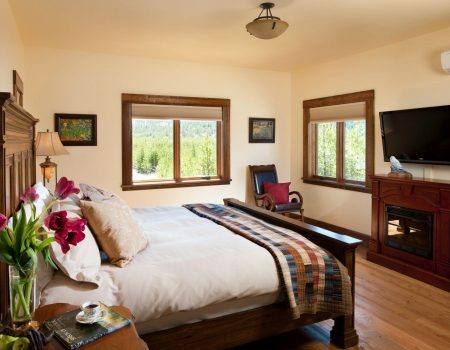 It is one of the only first-class lodgings near Glacier Park. 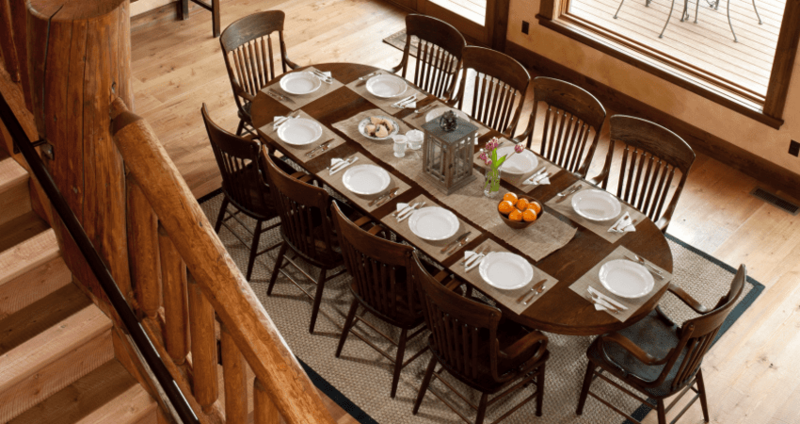 If you are looking for a place to stay that will enhance your vacation, Cabin Creek Landing B&B is for you. You may select one of six rooms; there are 4 large suites, that include a cozy large bedroom, plush living room, and lavish bathroom with soaker tubs; there are 2 sumptuous and comfortable standard rooms. Each room comes with a private deck. In addition, there are two large common decks to accommodate larger groups. Parties, family reunions, retreats, and weddings are welcome. Cabin Creek Landing offers catering and has a liquor license. Sipping wine or hot chocolate by the fire pit, looking at the sprawling grounds from your deck or balcony will delight your soul and create memories to treasure. After hiking or river rafting in Glacier Park, a massage in our therapeutic room will refresh your heart and re-energize your body. Afterward, you may want a cocktail or glass of wine delivered to your room as you enjoy the vista from your balcony. Or, you may be inclined to relax in the pub or a great room. Breakfast is served every morning, and it is to die for, but not to worry, a workout room is provided on site. 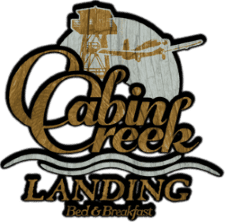 Cabin Creek Landing B&B is located on a private airstrip. 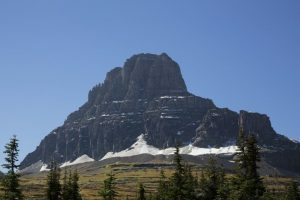 It is a major attraction to aviators because it affords them the unique opportunity to make the short 20-minute flight to Glacier National Park. Picture yourself, after a leisurely morning and a delicious breakfast, walking outside to your airplane and then flying over the most beautiful terrain to your destination– the magnificent Glacier National Park. 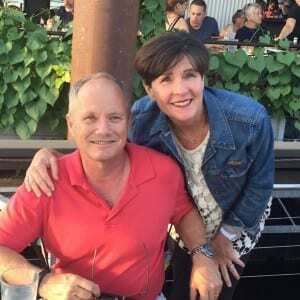 Those who do not have a private plane may book a pilot and plane to fly over Glacier, Flathead Lake, the Bob Marshall Wilderness Area or one of the many other spectacular points of interest. 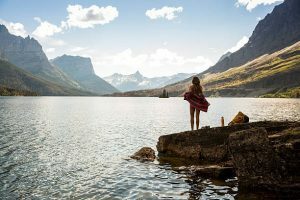 When you are not at Glacier Park, you can travel by car or walk 2 miles down the road to pristine Bitterroot Lake, where you may enjoy swimming, kayaking, fishing, or water skiing. 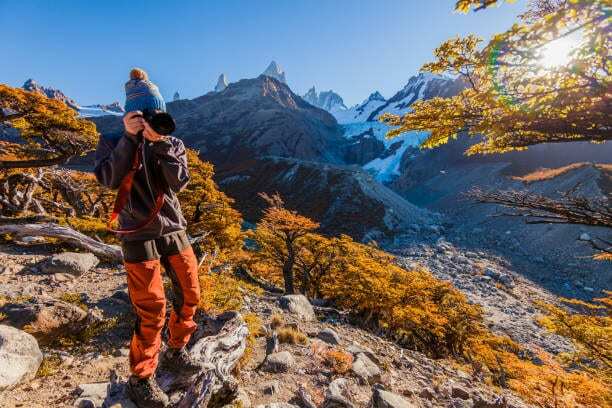 Nearby, there are rivers, streams, and outstanding hikes. For those looking for a more extreme adventure, we can schedule a day of skydiving. Lost Prairie, located close by, is one of the most famous skydiving areas in the country. 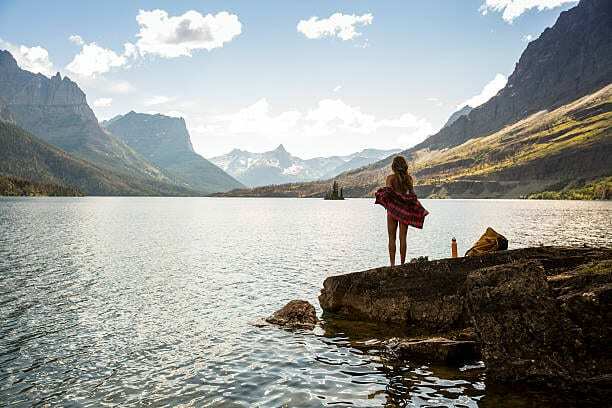 Glacier Park has a plethora of unique experiences that would take a lifetime to discover. 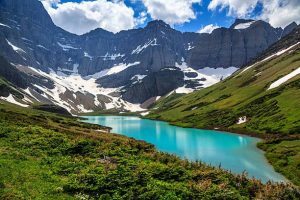 The wonderful thing about Montana is that it has so much more to offer. 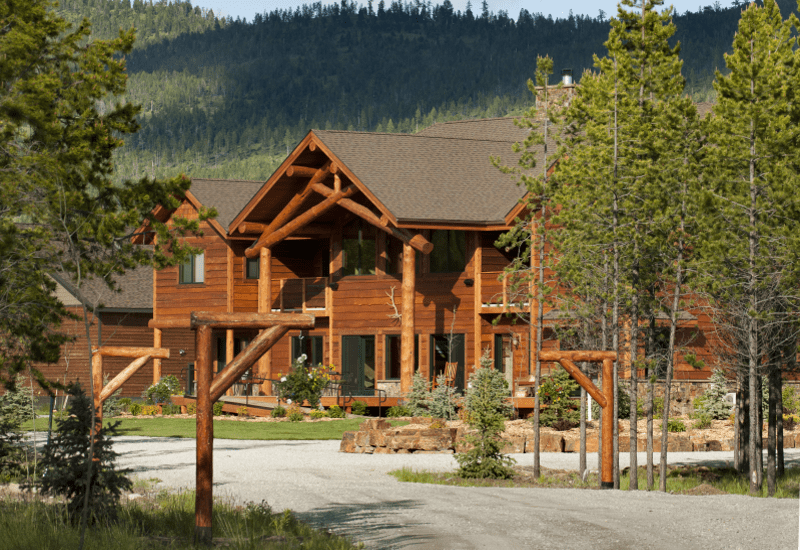 Take Montana’s Cabin Creek Landing Bed and Breakfast for example; it is the one and only fly in adventure destination. 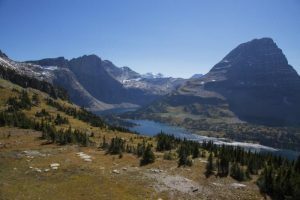 It is centrally located to Glacier Park and is only 2 miles down the road from Bitterroot Lake, which is one of the purest lakes in the State of Montana. Bitterroot Lake is ideal for fishing, ice-fishing, swimming, water skiing, kayaking, and canoeing. McGregor Lake, Ashley Lake, Little Bitterroot River, and Thompson River are in close proximity as well. 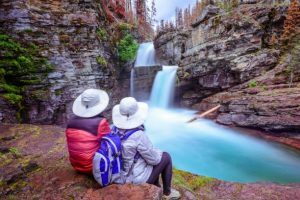 Cabin Creek Landing B&B is a hiker’s paradise because it is close to local waterfalls, Lupin Lake, Bob Marshall Wilderness, and more. Arrangements can be made to fly or drive to any of these destinations. 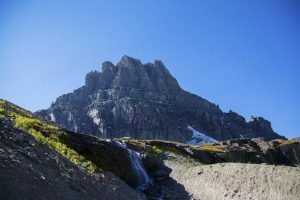 Those looking for a more intense experience can checkout skydiving in Lost Prairie, and extreme rock climbing; not to mention, wild river rafting near Glacier National Park and other local areas. 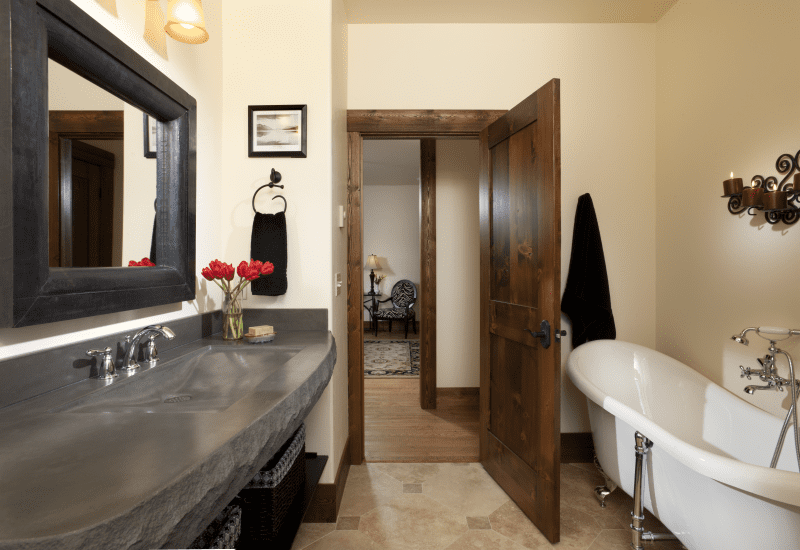 Rustic Montana and Glacier National Park elegance typify the theme of Cabin Creek Landing B&B. You will not be disappointed in the warmth and comfort of every room and living space. Each guest room, with its own unique theme, invites you in to enjoy the warm flames of the fire, the beautiful decor, and the alluring artwork. 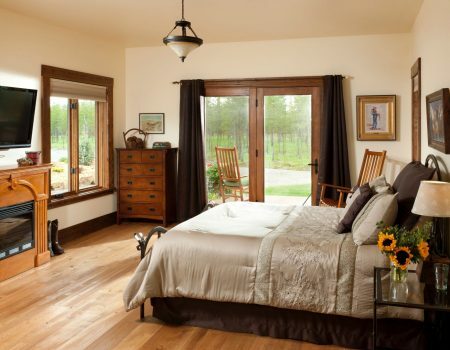 Sliding glass doors and large windows bring the outside in for your pleasure. 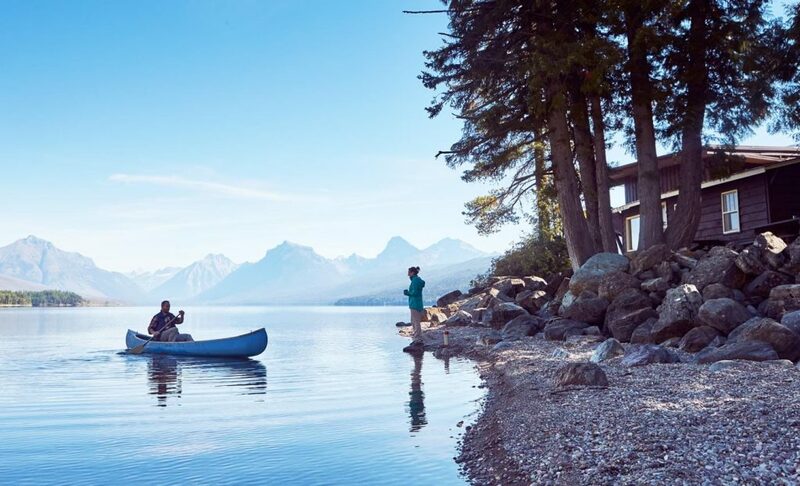 The perfect place to begin and end your epic Montana adventure.